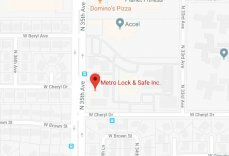 Re-keying Locks Phoenix | Local 24 Hour Service | Metro Lock & Safe Inc. If you need assistance with re-keying locks in Phoenix, your local technicians at Metro Lock & Safe Inc. are your best choice. After more than 30 years in the business, we offer the best in customer service and services to rekey doors, locks, and more, all at a price you can afford. Providing service all over Phoenix and in the East and West Valleys, we will respond to your call in twenty minutes or less, helping you to get on your way. 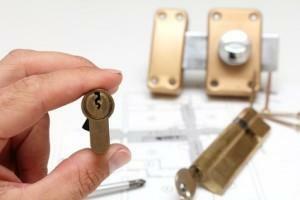 When it comes to re-keying locks, Phoenix property owners know that time can be of the essence. You may need services swiftly once someone vacates a property in order to prevent unauthorized entry. That’s why our services are so fast and efficient. We offer quick diagnosis, swift re-keying, and ensure you’re the one in control of property access. 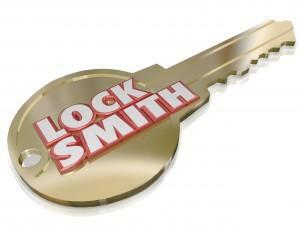 Why get your Locks Re-Keyed with us? We understand that you have many options. When it comes to re-keying locks, Phoenix has a number of providers, but they aren’t created equally. Inexperienced technicians may use inferior products, leave new security vulnerabilities open after installation, or schedule you out for services you need now. If you rent out your home, you can re-key the entry when a new tenant moves in. It is typically less expensive to re-key than to replace the entire entrance or lock. If you suspect that someone is misusing their key privileges at work, you can stop the problem in its tracks. When you lose your keys and are worried that someone might find them and break into your home, you can re-key the door and feel safe again. We provide 24-hour service so you can feel safe and secure at any hour of any day. Our technicians are highly trained and certified to provide you with the best service in the area. Before you leave the locks for another day, get them re-keyed with us. With service in 20 minutes or less, if you have any concerns about unwanted entry the time for action is now. We get there fast, we come prepared, and re-keying locks for Phoenix home and business owners is what we do. Call (602) 663-9828 or Contact Us for your free quote.